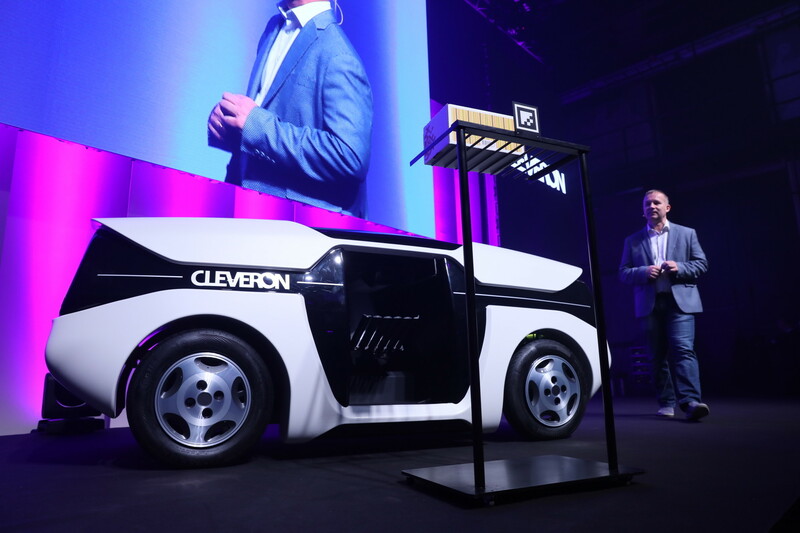 The Estonian logistics startup, Cleveron, has introduced the prototype of a new robot delivery system that doesn’t need human involvement. The company introduced the Generation R robot prototype at the Robotex International conference. The purpose of the robot is to make the delivery system more automatic and guarantee autonomous delivery so that a parcel would reach the customer faster and more economically, the company said in a statement. “The delivery robot is aimed to serve the ‘last mile’ e-commerce companies,” Cleveron noted, adding that its aim is to bring the robots to the streets of Estonia by 2020, provided that necessary legislation has been adopted by the parliament. The new robot weighs about 100 kilograms (220 lbs) and can deliver packages weighing up to 200 kilograms (440 lbs). The robot is capable of making deliveries in both day and night. Cleveron is an Estonian logistics company, mostly known for its pick-up towers installed in some Walmart stores across the United States.